Holy cast list. Did you see all these people? 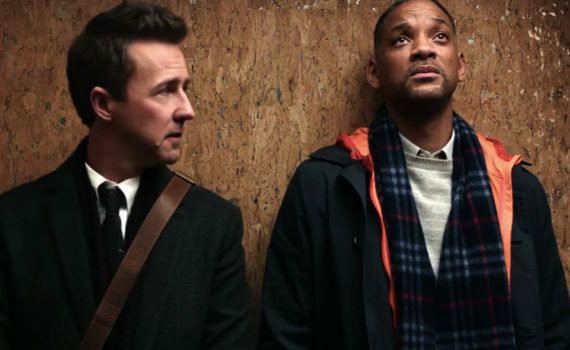 Will Smith, Kate Winslet, Ed Norton, Michael Peña, Helen Mirren, Keira Knightley; how can they all fit inside one movie? And then you remember that you’ve seen these large ensemble, holiday, feel-good movies before and you wonder if you’ve just been tricked. I think the answer is yes, I think this movie ends up bad, as good as it has the potential to be, given the cast. And director David Frankel has a bad track record too: The Devil Wears Prada, Marley & Me, The Big Year, Hope Springs. Those films are clues as to how this one will turn out, and the signs aren’t good.